The MaxxCAT SB-355 is a direct replacement/upgrade to the Google Mini. With all around better performance, the SB-355 integrates well with all of the features you've come to love with the Google Mini, all at a lower cost of ownership. To sweeten the deal, we'll throw in 3 free hours of integration service time, that's a $450 dollar value! 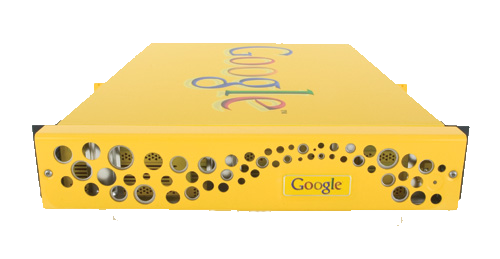 A complete solution to replace your Google Search Appliance. The MaxxCAT solution includes all hardware, software and support from a single vendor with 15 years of experience in serving the enterprise search market. 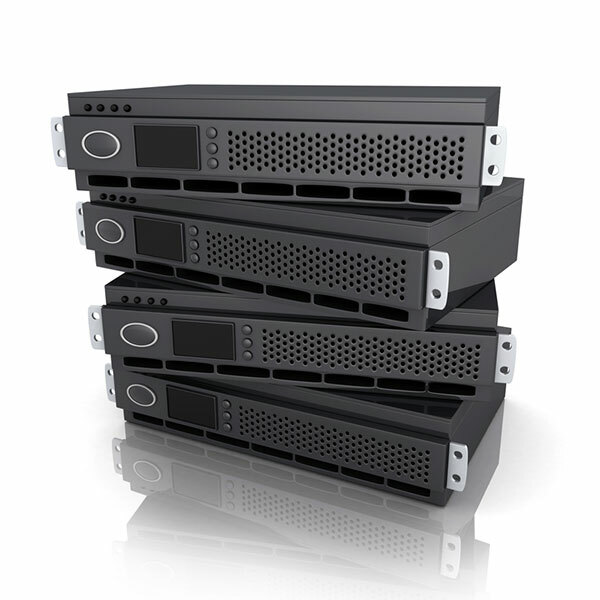 You can locate your MaxxCAT appliance in your data center with the assurance that only a hardware solution can provide: that your data and backend systems are secure and not connected to the cloud or the increasingly hackable internet. Just like the GSA, the MaxxCAT securely crawls your data from a wide variety of sources including websites, databases, applications, SharePoints and network fileshares and indexes them to provide fast relevant search results to your users. Even though Google has obsoleted their own GSA technology, MaxxCAT can preserve your investment in the configuration and UX that you have built around the Google Search appliance and allow you to re-use crawl configurations, search forms, feeds and connectors. 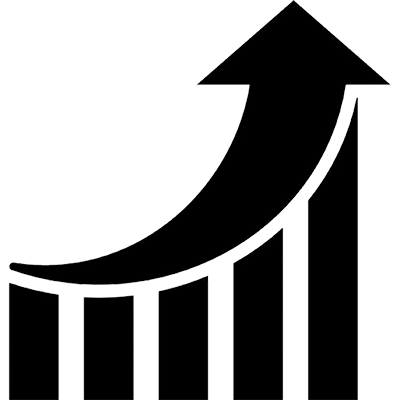 In addition to solving the problems created for you business by the discontinuation of the GSA, MaxxCAT actually delivers better performance at a lower price point than the Google GSA. (REQUIRE, EXCLUDE, Regular Expression) as GSA so you can accurately collect the same content as your GSA does. And MaxxCAT delivers highly relevant search results, but is even faster than the existing Google Search Appliances. The MaxxCAT search appliances can easily import configurations, crawl rules and search pages to make your upgrade from Google GSA to MaxxCAT Search a simple and straightforward process. The first step is to import your configurations so that MaxxCAT crawls the same data sources as the GSA it is replacing. Once the MaxxCAT is crawling, it is very simple to use the MaxxCAT API and JSON output connect your existing search results pages to be powered by MaxxCAT.